Navarra export catalogue - Alimentos Congelados, S.A.
Alimentos Congelados, S.A., is one of the pioneer Spanish and European firms in the production and commercialization of frozen vegetables. 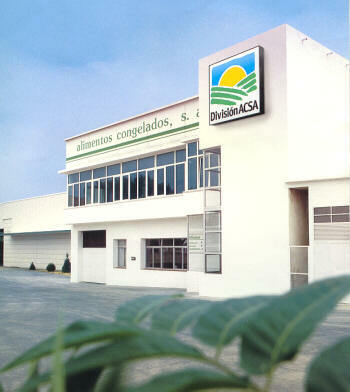 Our 3 centers: Marcilla, Olmedo and Badajoz, produce 70.000 Tm a year for distributors and alimentary firms. 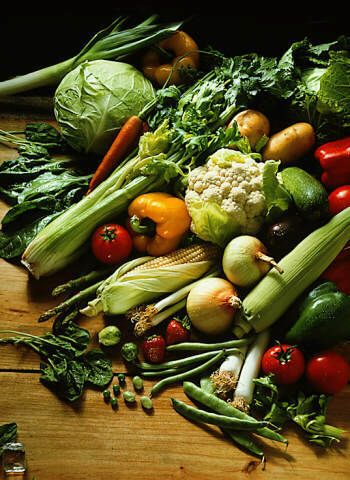 The reason for the prestige of ACSA is their permanenta quality commitment and the commercial phylosophy of selected vegetables is elaborated with the most advanced techniques. From the traditional blanching to the complete cooking, frying or even grilling.